Hate smartphones, love books? Love social media, but hate picking up the phone? We get it – you’re either an Internet devotee, or you love to keep it real with more traditional media. Here at Urban River, we’re a big fan of both online and offline marketing! In this week’s blog, we’re going to look at what we love about new and traditional media. Why you should love both and how blending the two can transform your business. Social media is the connector of content across the web. We can talk to friends on Facebook, read the news on Twitter and find a great recipe for tea tonight on Pinterest. It bridges gaps between generations, continents and communities. You might dislike the Kardashians, but their social media activities bring millions of cold hard cash to their door. If you’re shunning social in favour of traditional marketing methods, now is the time to stop. Online adults aged 18 – 34 are highly likely to follow a brand on social. If you want your customers to fall in love with your brand, just one ‘like’ gives you the ability to pump content in their direction as often as you please. 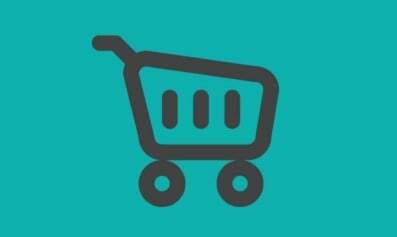 If that isn’t reason enough to be on social, try this: Facebook influences 52% of online and offline purchases. You could be losing sales because your competitor is on Facebook, and you aren’t! Find the best social media platform for your brand, and start selling! Holding something tangible in your hands has an effect on us that cannot be replaced. Take cards for example. We still continue to buy birthday cards, when e-cards have been around for decades. Print affects our emotions and gives a personal touch that an iPad doesn’t offer. This is why we continue to offer print materials to our clients, because we wouldn’t want them to miss out. 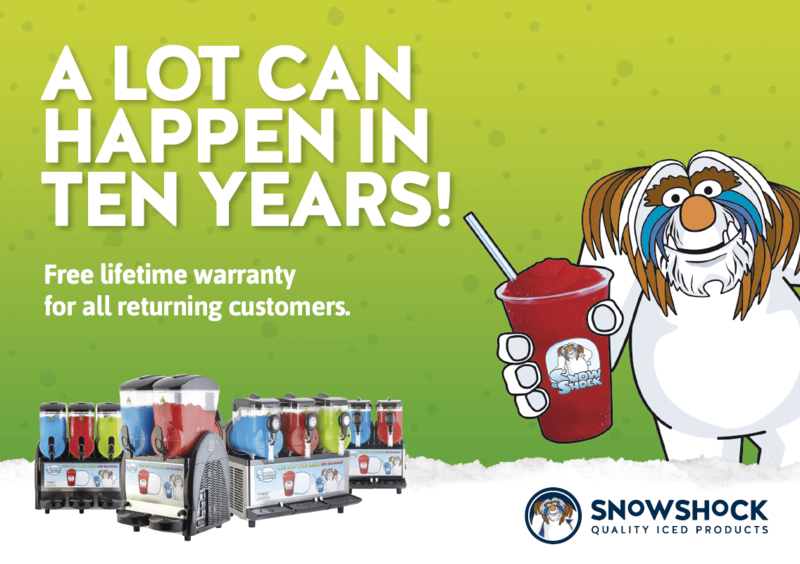 Our client, Snowshock, takes full advantage of an online/offline blend with a full digital presence and plenty of printed materials to support their own customers. 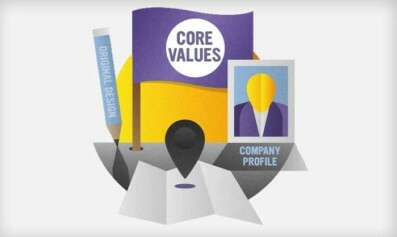 Loyalty cards, point of sale materials, posters, flags and stickers are eye-catching and make Snowshock a brand people recognise both offline and online, and can emotionally connect to. 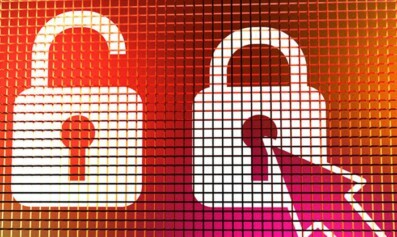 Can you believe that 17% of UK households do not have access to the internet? It’s easy to assume that everyone googles, tweets and snaps their way through life. However, there is still a huge percentage who haven’t made the jump, and possibly don’t want to. Not only that, but 70% of UK firms are victim to ‘not-spots’ – areas of zero mobile internet coverage. Keep the lines of communication open with your offline customers with offline marketing! Whilst we think that your brand must be online, with a responsive website and a solid SEO strategy – you have got to pair that with print marketing too. The great thing about online is that you can do everything you need to with a few clicks. Book a meal, order a food shop, arrange a trip to the cinema – you can go from an online ad to a payment in just a few seconds. 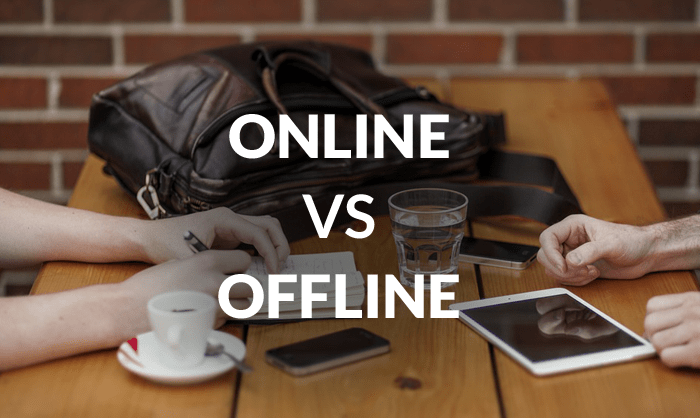 The benefit of offline is that you can engage a customer for a much longer period of time – text on websites are skimmed really quickly (usually in under 15 seconds), and people read printed text about 30% faster than they do on a screen, giving you a better chance of getting more information to your reader. Print gives the opportunity to connect with a reader and offers a little bit of down time: six minutes of reading can reduce stress by two thirds! Combining both online and offline marketing means capturing both audiences. 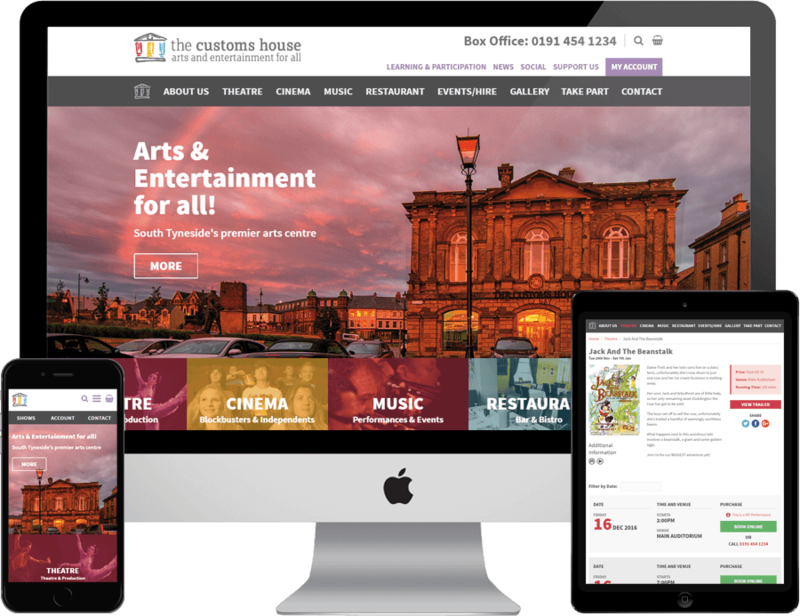 Together with the Customs House, we used the best of both worlds to create a perfect online and offline marketing experience. We developed a highly functional online booking system, so customers can book tickets in a matter of seconds, and also designed print materials such as quarterly event guides, with illustrations, brands and logos to help promote over 100 events per year. The event guides are clearly branded and recognised by locals, and by leading customers from a colourful and engaging booklet to a fast booking system, we’ve used an online/offline blend to increase visitor numbers and support the success of the theatre.